The mission of the Louisville Independent Business Alliance (LIBA) is to preserve the unique community character of the Metro Louisville area by promoting locally-owned, independent businesses and to educate citizens on the value of purchasing locally. Prospect Jewelers has been a member of the Louisville Independent Business Alliance since 2013. Fair Event Vendors Alliance™ aims to connect the LGBTQ community with Louisville and Southern Indiana area wedding and event professionals, who welcome them as clients and believe in their equality and fair treatment. Prospect Jewelers has been a member of FEVA since 2015. 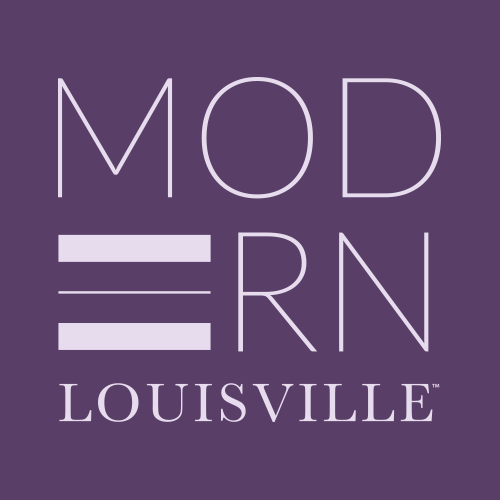 Modern Louisville magazine seeks to spotlight the LGBTQ community without question – but it also speaks to Louisville as a whole. It is not limited in its audience but rather focused. There is something in Modern Louisville for everyone: whether it’s an article on local arts and entertainment or a society column highlighting personal stories. The audience for the magazine is unlimited and unprecedented as Modern Louisville is indeed breaking new ground. Prospect Jewelers has been a supporter of, and advertiser in Modern Louisville Magazine since 2015.